This volume concerns judges, judgment and judgmentalism. 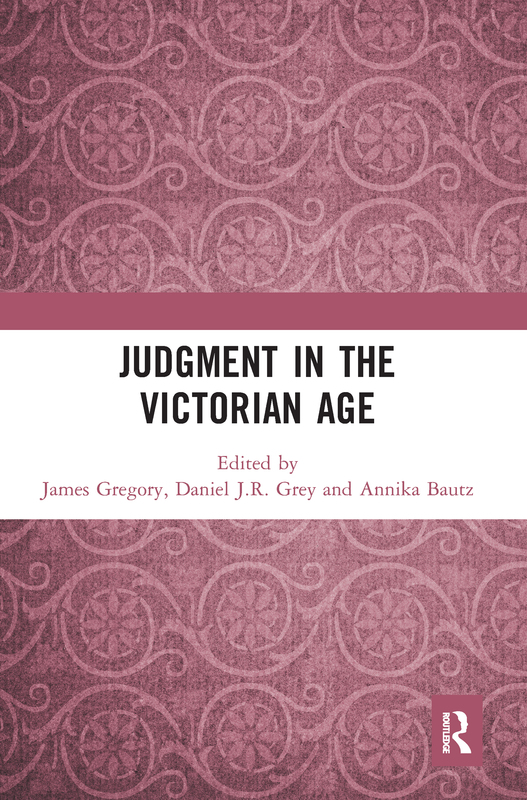 It studies the Victorians as judges across a range of important fields, including the legal and aesthetic spheres, and within literature. It examines how various specialist forms of judgment were conceived and operated, and how the propensity to be judgmental was viewed.